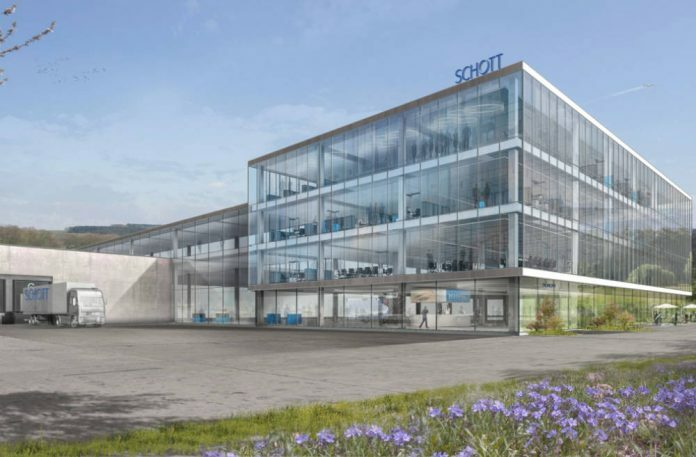 The Schott technology group is investing €300 million over the next years to expand its pharmaceutical packaging business. The investment comes amid rising demand for glass tubing and glass and polymer packaging for pharmaceutical purposes. Production capacities will be significantly increased, in Europe and Asia in particular. “Today, we produce pharmaceutical glass tubing that is converted into approximately 25 billion pharmaceutical packages… Due to the strong demand for our products, we intend to further expand this leading position,” said Frank Heinricht, Chairman of the Board of Management.